Mixed-Use PUD was previously approved by the City of Kellogg, and is being sold for 1/3 of the appraised value to a developer that can see the project through! 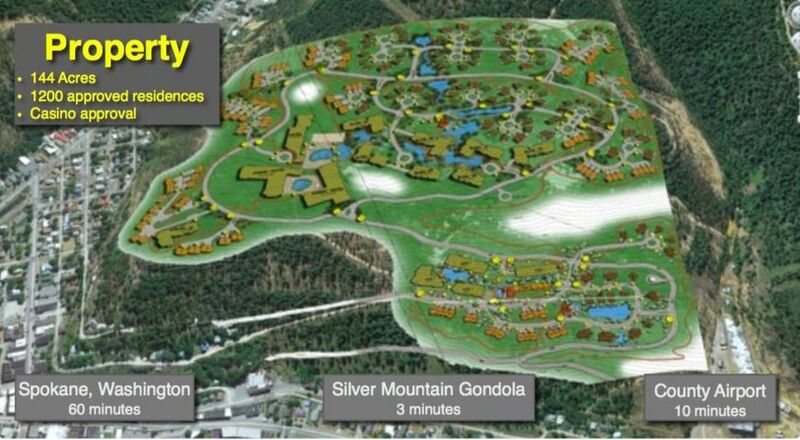 Plans include over 1,000 mixed-use keys, hotel and retail. 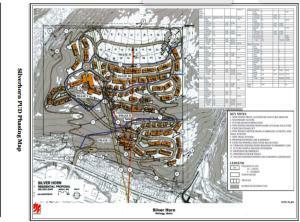 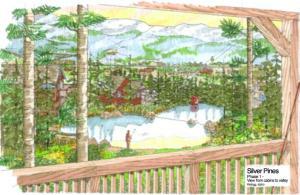 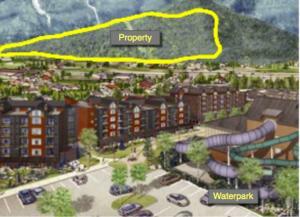 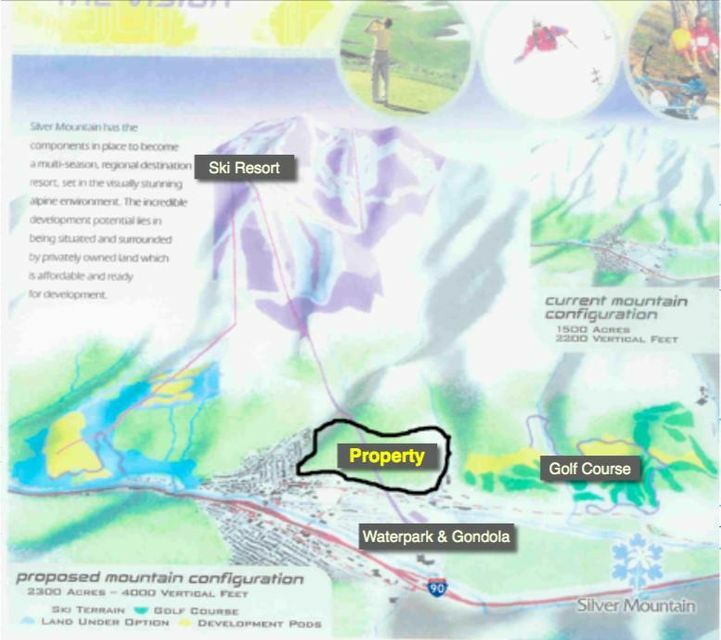 The property and associated PUD will be a game-changer for the Silver Valley. 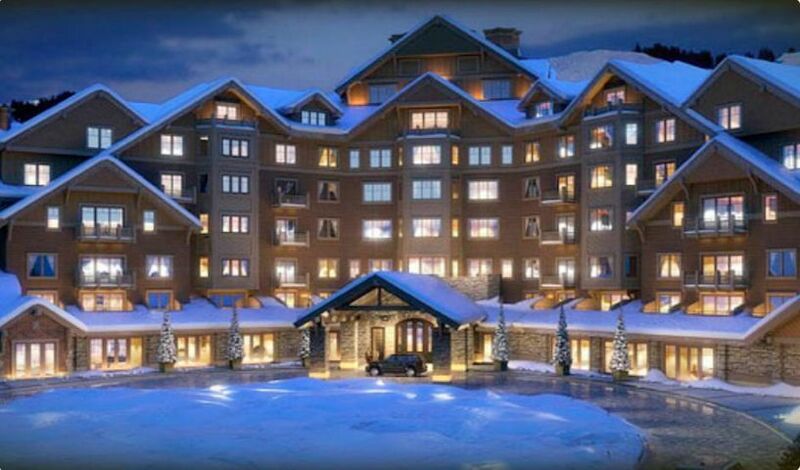 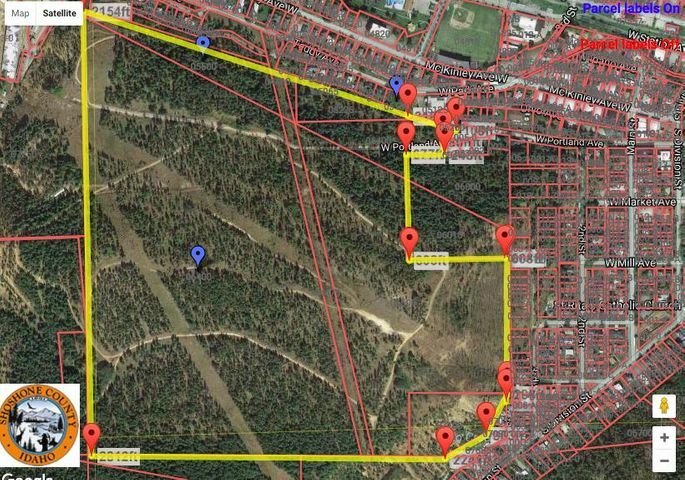 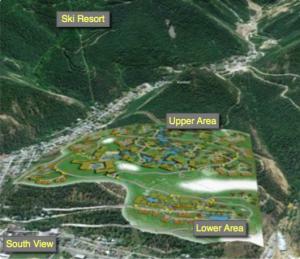 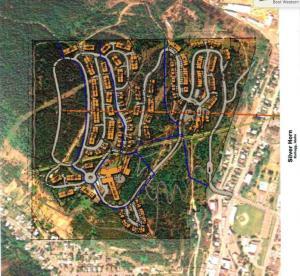 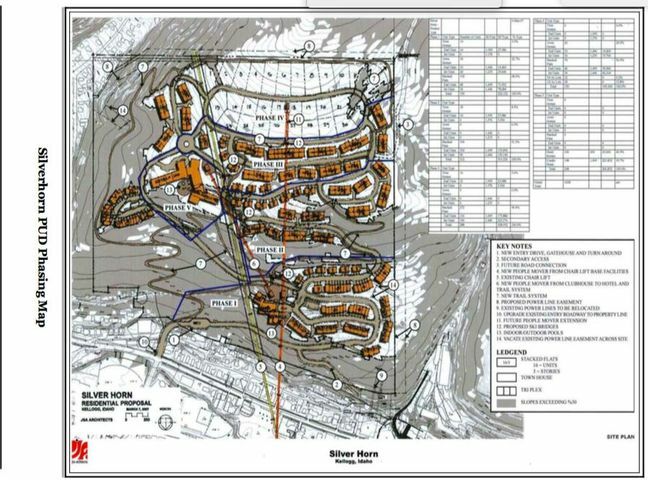 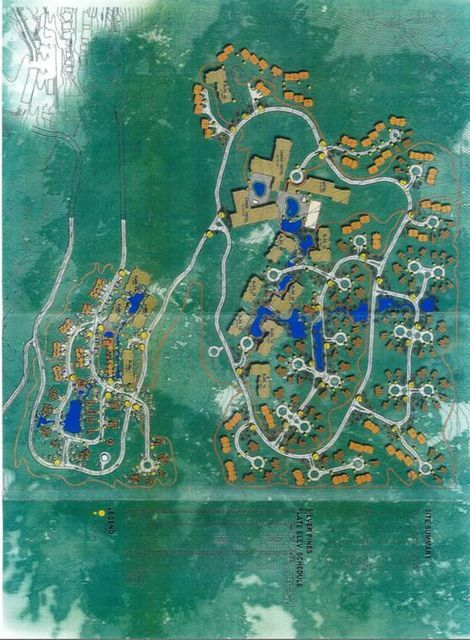 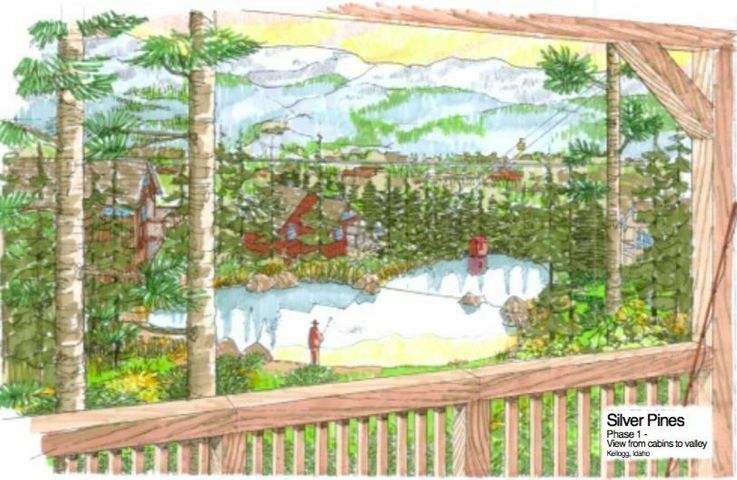 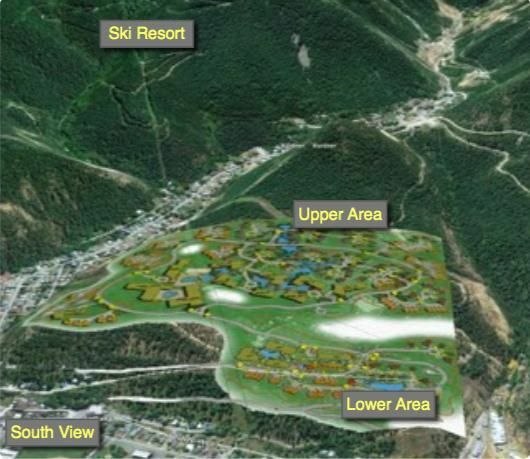 Located near the base of Silver Mountain Resort, with access to Uptown Kellogg, the location is prime for development of condos, townhomes and single family residences. 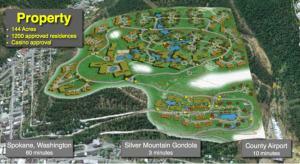 Full development package is available to qualified buyers. 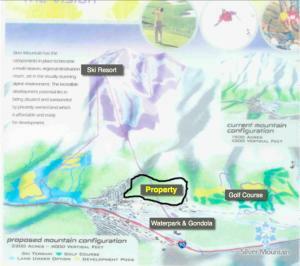 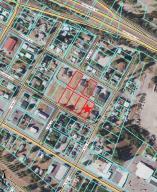 Properties are owned by multiple partners and are to be sold together.